Discover the Best of Recycology! 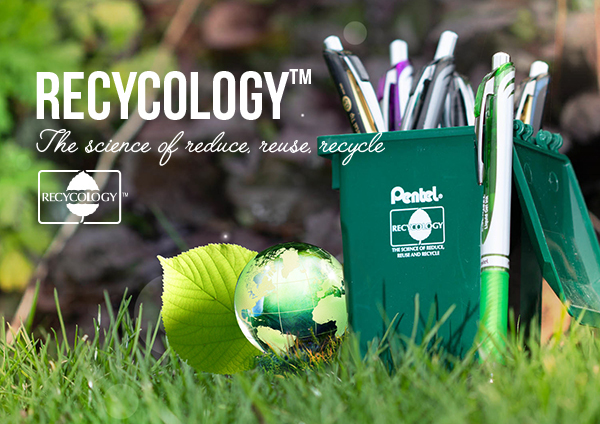 Pentel Canada is continuing its long-standing commitment to sustainability and social responsibility with Recycology™, an umbrella brand for its eco-friendly products. • Recycology™ products have a minimum of 50%* recycled materials by weight. • Many products are refillable to further lessen their environmental impact. • Look for the green Recycology™ symbol to find these great products. 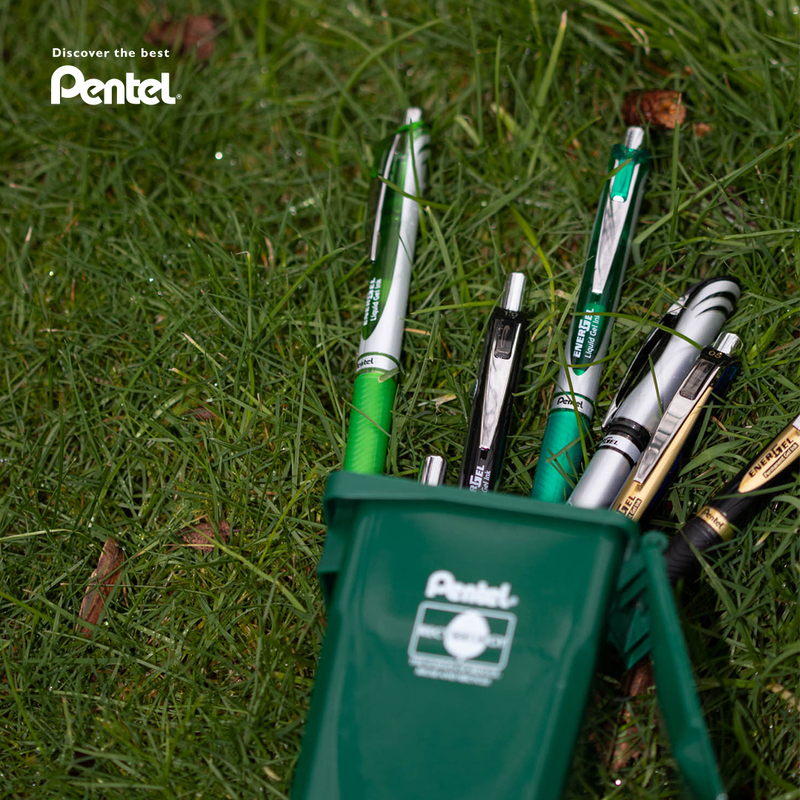 Pentel created the Recycology™ program to enhance its mission of helping the environment by creating less waste and increasing recycling activity. 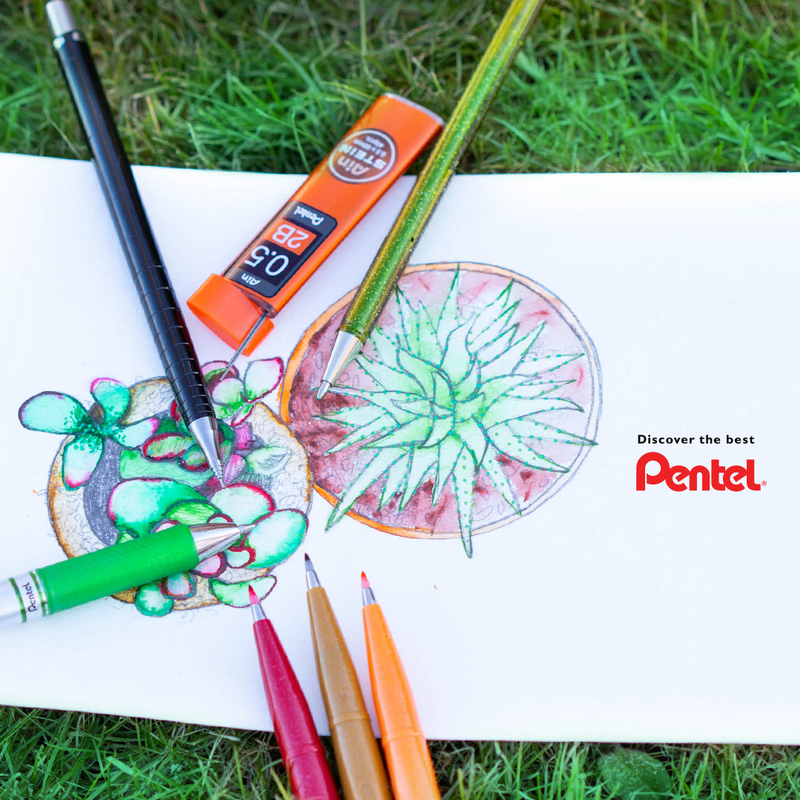 At Pentel, we recognize that our natural resources represent our future. We are working hard to make a positive contribution to the environment by minimizing our use of natural resources. 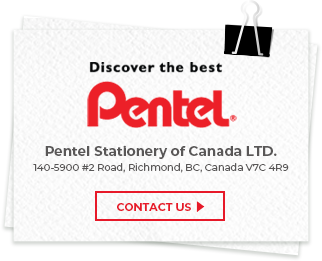 Pentel is focused on protecting natural resources and the environment at all stages of the manufacturing process. In our Recycology™ products, we ensure that all products meet strict environmental standards and use both recycled content and post-consumer recycled content in these products.